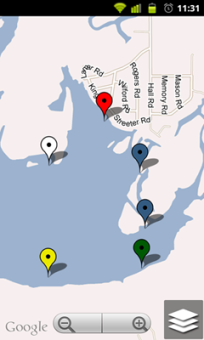 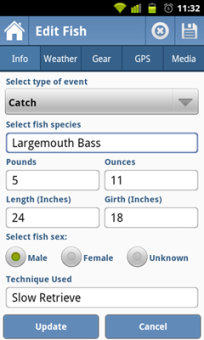 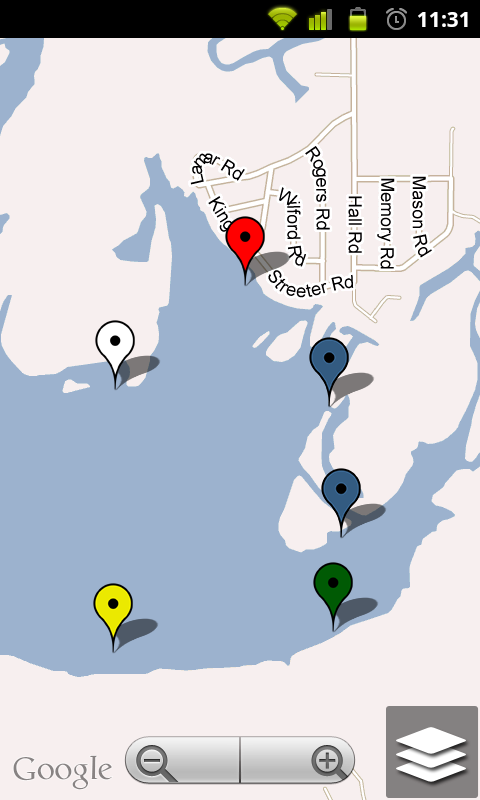 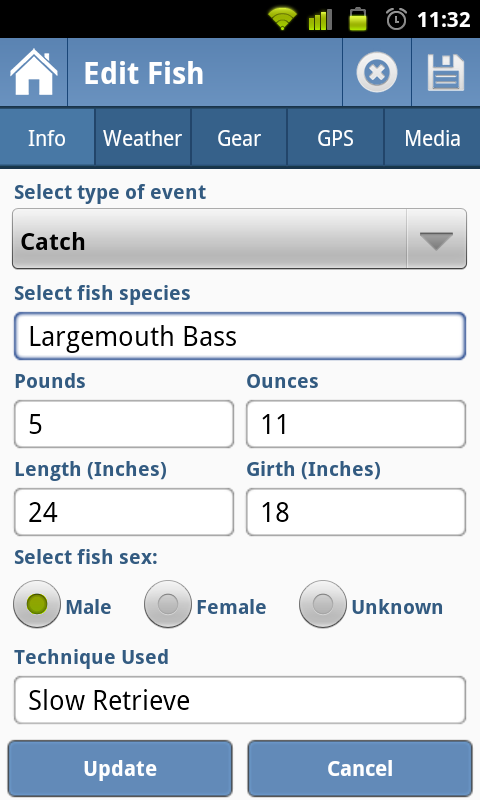 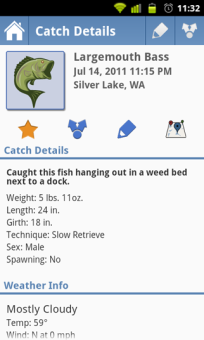 My Fishing Companion for Android is an extensive Fish Tracking app that allows you to record details of your fish as well as GPS location, Weather data, Gear used, Media and more! 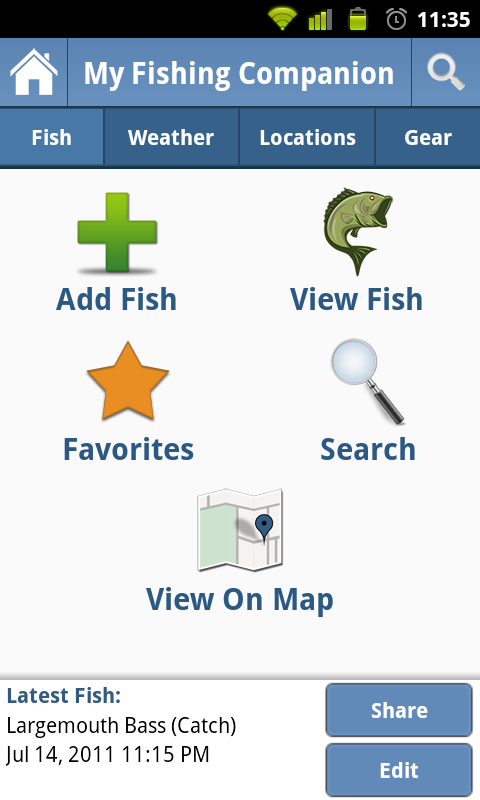 If you're looking for a way to keep all the information about your fish at your fingertips, then you've found the app that's right for you! 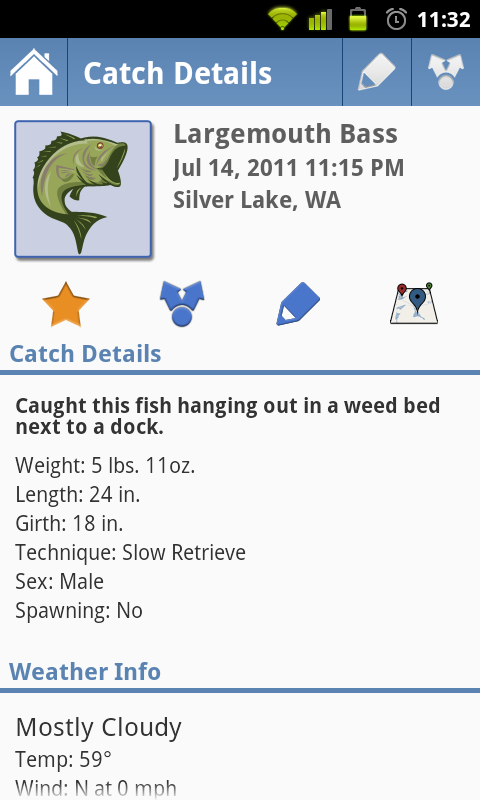 If you would like more information, follow one of the Google Play links below to get a full in depth preview of My Fishing Companion.